Dear Supporters and Animal Lovers! As “sweet” as our 17th Paw Hoorah was, we’re starting to plan what we think will be the best Paw Hoorah! ever! 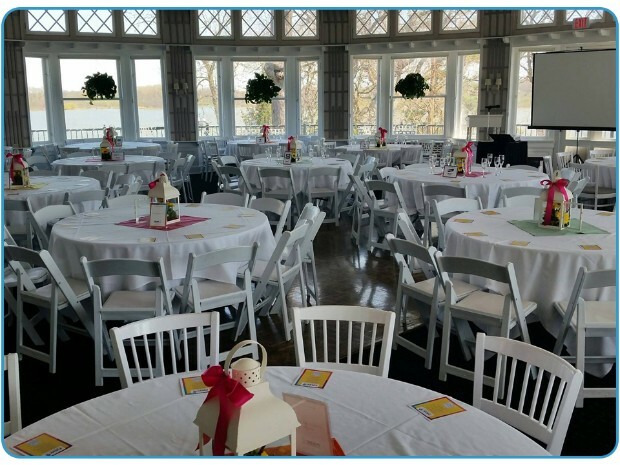 Last year, 260 party-goers joined us at the Toledo Country Club for a spectacular evening of food, drink and camaraderie. Both our silent and live auctions were once again the focus of friendly yet competitive bidding. Tony Geftos and Christina Williams of WTVG, Channel 13, our celebrity emcees, provided the same fun and laughter they bring year after year. At the end of the night, our numbers were record-setting. We netted nearly $62,000 for the dogs and cats who so desperately need us. And they DO need us. Every cent we net will go directly to our budget so that we can continue to say yes to dogs and cats who are hopeless, scared and in need of shelter and medical assistance. 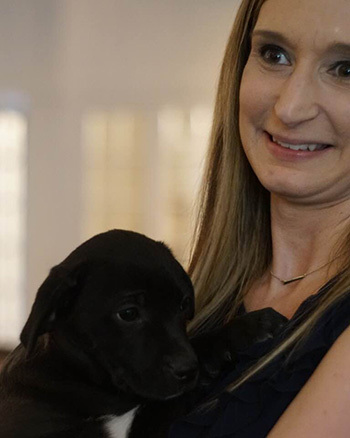 We’ll be able to continue to say yes to people who contact us, desperate for help or to surrender their pets. We’ll be able to continue to say yes to those who want to do the right thing, want to fix their pets, but simply don’t have the means. Your sponsorship dollars help underwrite event expenses. 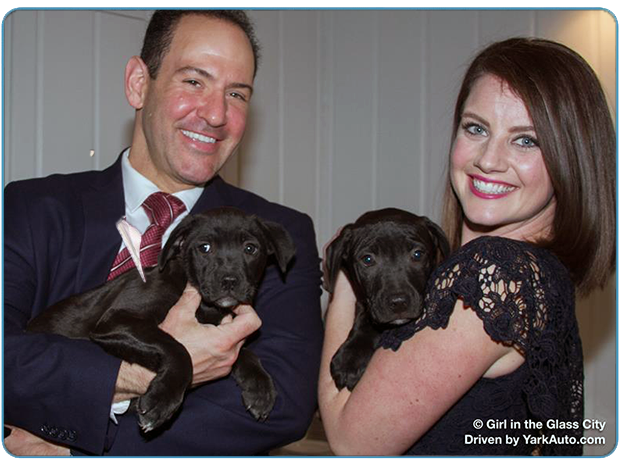 Sponsors ensure that all funds raised from ticket sales and auction items benefit the animals directly. We need your presence at the Paw Hoorah! to share in the excitement and fun! Ticket and reserve table information is included on the Return Form. The Paw Hoorah! is an incredible evening of socializing, gourmet grazing and bidding on spectacular and unique items donated by people and businesses all over our area and beyond. Appreciation and promotion of our supporters is our priority! Sponsorship opportunities are available by clicking the links below. Priority seating for sponsors highlights your business or organization’s name at the table. You will be recognized as contributing towards improving the lives of area animals! 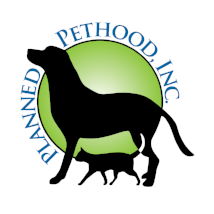 Please call if you have any questions at 419-266-7752 or e-mail at pets@plannedpethood.org. Our need is profound; your help is vital! Thank you so very much! Pip & Cricket is a custom design studio specializing in stationery, illustrations, logos, and branding.